Realtor Property Resource (RPR) Reports Contain Extensive Home Data | Joe Hayden Real Estate Team - Your Real Estate Experts! Follow the link to view a Sample RPR report. Get a Free RPR Report for Your Property! 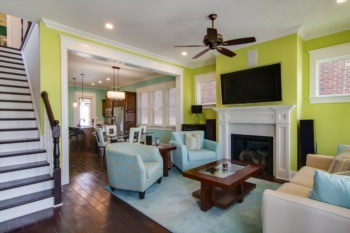 Home facts such as the number of bedrooms and bathroom, and the size of the home. Also, zoning and floodplain information may be included, plus the age of the home, the size of the lot, the type of heating and cooling system and the construction style of the home. The names of the homeowners and other public information about the owners may be available. The current listing photos and historical photos of the property, if available. 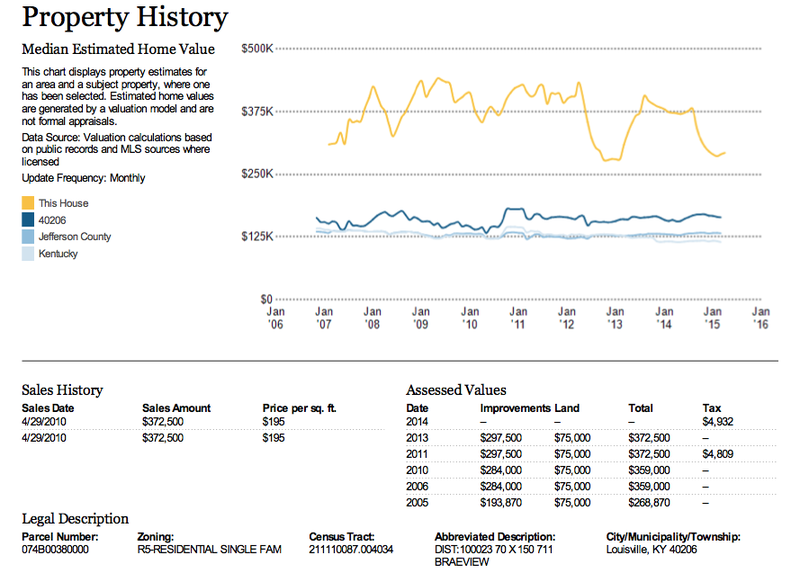 Comparable sales are detailed and analyzed to help you determine a value range. Also, the RPR system will run an automated valuation model that will give you another way to consider value. Property history information, including sales and transfer history, plus mortgage information on the home. 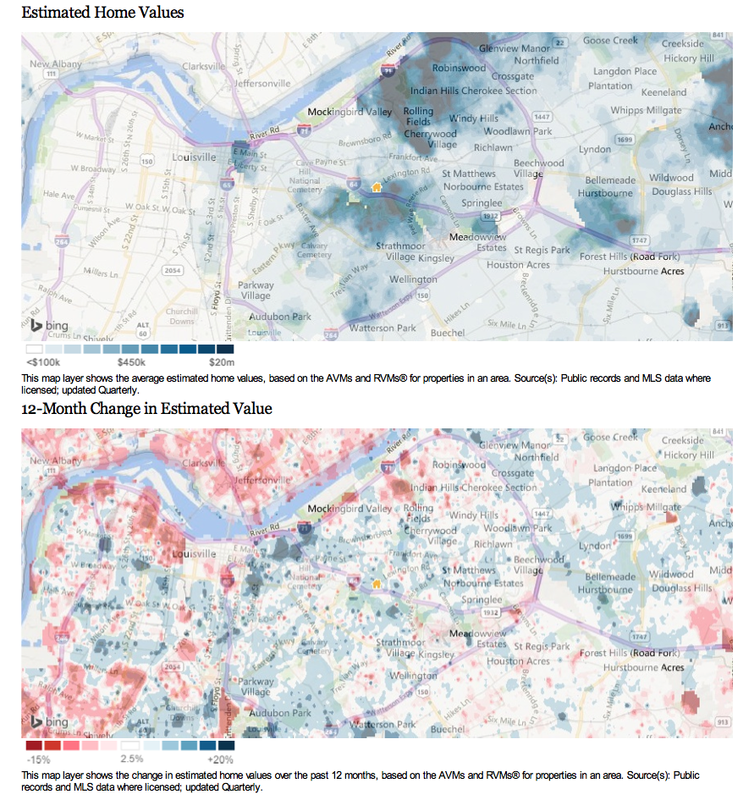 A variety of maps displaying sales data allow you to visually see home pricing throughout broad areas. Extensive neighborhood statistics, including median and average sales prices for the neighborhood, plus changes over time are available. 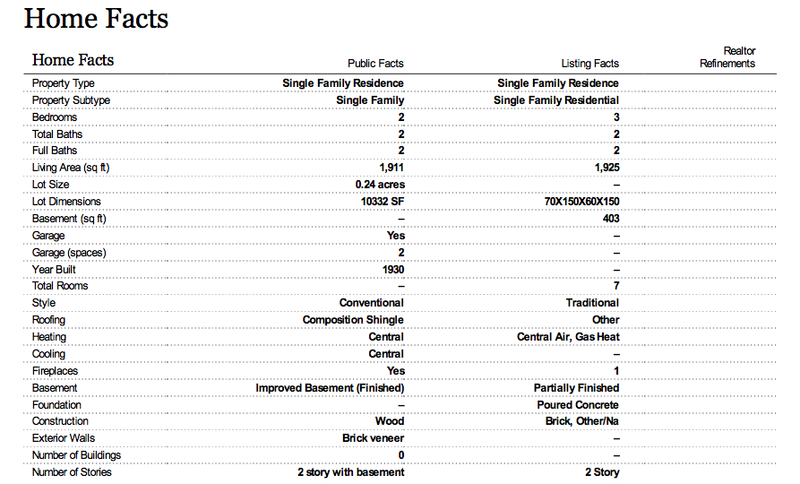 Data about the listing inventory to help you get a big picture look at the market around the subject property. 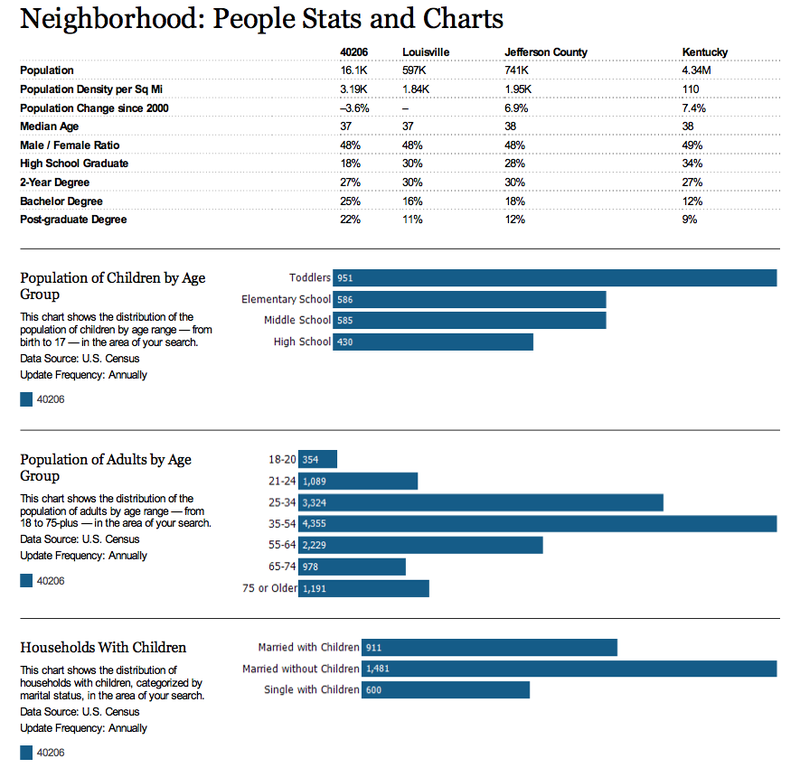 Neighborhood and population demographic information about the education level, income and age of homeowners in the area. Also includes economic data about the area, including employment trends and the types and categories of jobs held by property owners in the area. Quality of life data, including walk scores, average rainfall and snowfall data, average number of sunny days, average temperatures and local travel times. As you can see, RPR reports contain as wealth of data that will allow you to extensively analyze a home for purchase or to sell. RPR reports contain proprietary data and also use customized calculations and therefore they are only available to be run by a licensed and active Realtor®. We will happily run an RPR report for any home under consideration for any of our customers and clients, and this will put you in an advantageous position from which to make smart decisions about buying or selling a home. Contact us at any time and let us know the property address of the home you wish to analyze and we will promptly get you the RPR report.